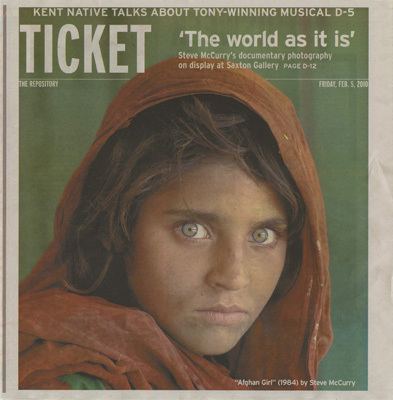 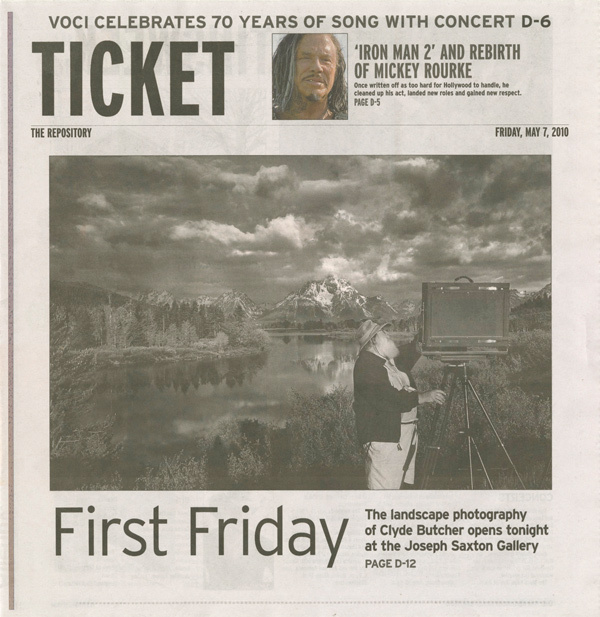 In its first year of operation, The Joseph Saxton Gallery of Photography has received an unprecedented 5 covers and centerfolds in the Canton Repository's Arts and Entertainment section, Ticket. 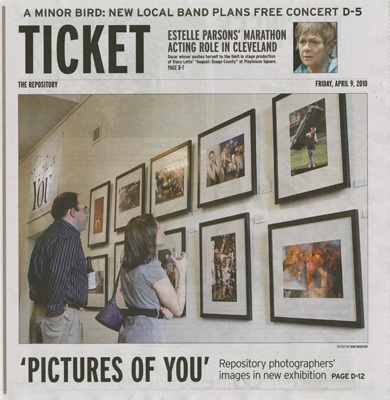 The Gallery has been covered in the Columbus Dispatch, the Akron Beacon Journal, and the Cleveland Plain Dealer. 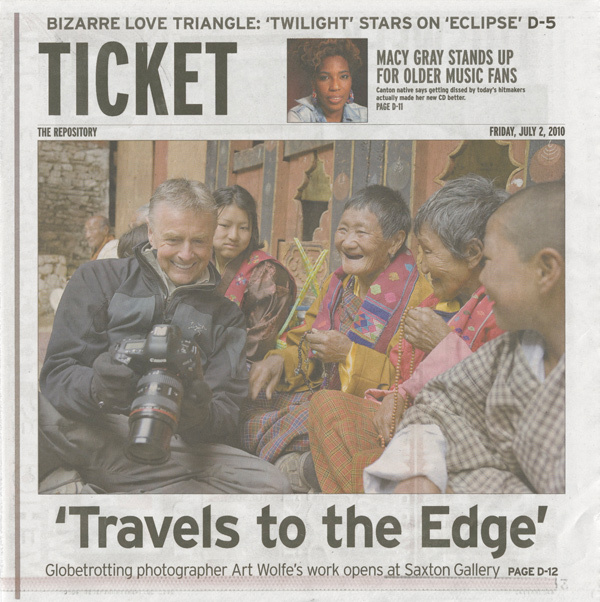 Special features have been produced by Akron Life and Leisure Magazine, About Magazine, and Buzzbin Magazine. 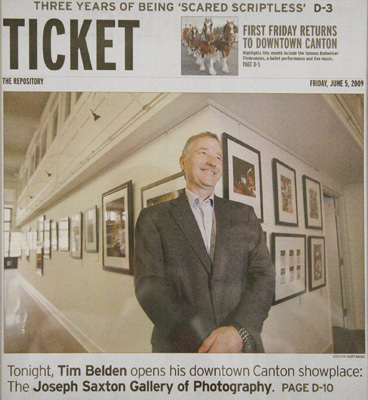 Owner, Tim Belden has received the annual Special Improvement District award, for his efforts in revitalizing downtown with the opening of The Joseph Saxton Gallery of Photography.